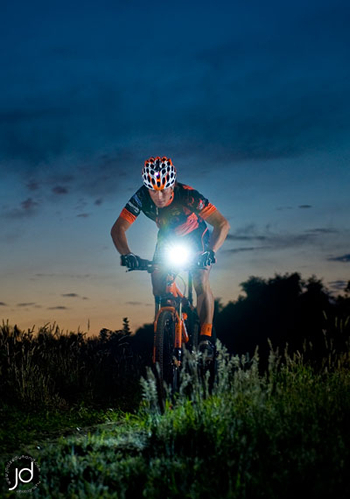 It is widely known on the UK mountain bike scene that if you want the lightest (weight) and brightest (lumens) lights for racing, then nothing comes close to the quality and performance that Exposure has to offer. 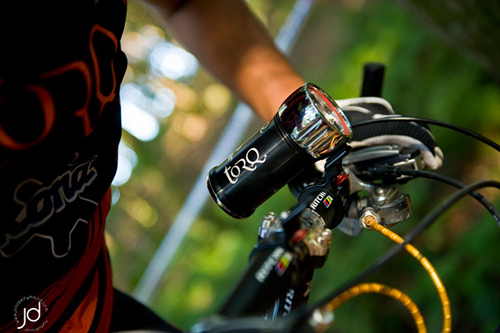 Exposure Lights have supported the team for many years and for 2010 they have generously provided the team with custom TORQ-etched Maxx-D’s and Joysticks. The Maxx-D is a bar-mounted light producing 960 lumens of light, whilst the Joystick is a super lightweight helmet mounted light kicking out 260 lumens, which for their size and weight is a very impressive package. Both the Maxx-D and the Joystick have a 3-hour battery life on full burn and feature a very simple and secure mount along with the unique cable free design (CFD) which removes the hassle and annoyance of remote battery packs. Having established themselves in 2005, after years of being dissatisfied with other lighting systems on the market, Exposure adopted LED technology, the future of lighting.  Since then Exposure have produced the most advanced, compact, lightweight and complete lighting range available today, designed and produced in Sussex, England. 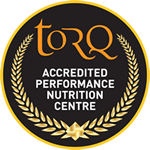 Our opinion here at TORQ is that they are a company who consistently position themselves at the cutting-edge of their industry, out-classing their nearest rivals by a country mile and we’re proud to be supported by them. The lights have proved invaluable to the team during long winter training rides and at many of the season’s night enduros, where the lights have allowed the riders to literally light up the night! With Exposure lights fitted our team have sometimes even produced faster lap times in the pitch dark than in the light of day! This has on many occasions taken the team straight to the top of the podium. To name a couple from 2010, Bontrager 24/12 saw TORQ podium again with our elite male team of 4 taking the victory in an extremely competitive class and soloist Lydia Gould (in her mid 50’s) taking 2nd spot behind the current female 24-hour solo national champion At TORQ’s own 12-hour enduro ‘TORQ in your Sleep’, the team were up against tough competition but our male pairs (James Lister and Tim Dunford) finished in top spot, as did our male team of 4 (James Gleave, Ben Thomas, Anthony O’Boyle and Sion O’Boyle). Both these events finished at midnight, so yes, they used their lights!